Well, now seriously let's cook the soup. Soups byvat are different - potato, on chicken broth and with or without chicken, from spinach and leek or lettuce, from champignon mushrooms or simple mixed vegetables. It is like the basis of the soup, depending on what you have in the fridge today, from which you can cook .. If you decide to cook potato soup, then pour cooked chicken broth into the pan and immediately put the finely chopped potatoes, which are cooked until ready. At the same time, finely chopped onions, chopped carrots are added to the broth to the potatoes. Gradually, as you boil the potatoes, add salt to taste - provided that you did not salt the chicken broth before, otherwise you need to add salt a little and definitely try on the tip of a spoon - and a few black pepper or colored peas, the second less hot and more fragrant in my opinion. Before you turn off the broth with the listed ingredients, add a small slice of butter, and when the oil completely disperses in the pan, turn off the fire. Cream - medium fat and always fresh. 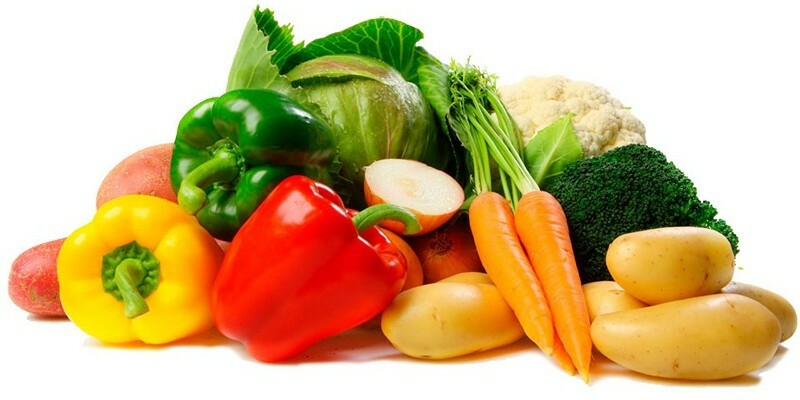 I rinse all the listed vegetables well, finely chop or break into small florets, chop the onion, put everything into the pan and pour it with cold water, put it to boil. After boiling, I reduce the heat, salt to taste, but a little, and still stand a little more on the smallest fire, while I fry a smoked bacon in a pan, which I also chop finely. Slowly fry it until golden brown, and turn off the fire. In the pan, in which the vegetables are cooked, I add the cream using the technology you know, mix everything carefully and then mix it with medium blender. Vegetable soup is ready. Before serving on the plates, I pour the soup and on top of the plate or soup cup — as you prefer — I add a tablespoon of fried bacon. You can also prepare croutons in advance and also finely crumble and also add a spoonful of toasts to the plate. As an option, croutons to vegetable soup serve separately, like bread. . In conclusion, I would like to remind you that the quality of Irish soups, not to mention their taste, directly depends on the freshness of the products, and since cream is always added to Irish soups, cream is not recommended to be stored for cooking for a long time. same day It is the taste of cream that directly affects the taste of the Irish soup as a whole. I somehow had a chance to return by car from Portugal to Ireland. Getting off the ferry to Rosslare, Rosslare. 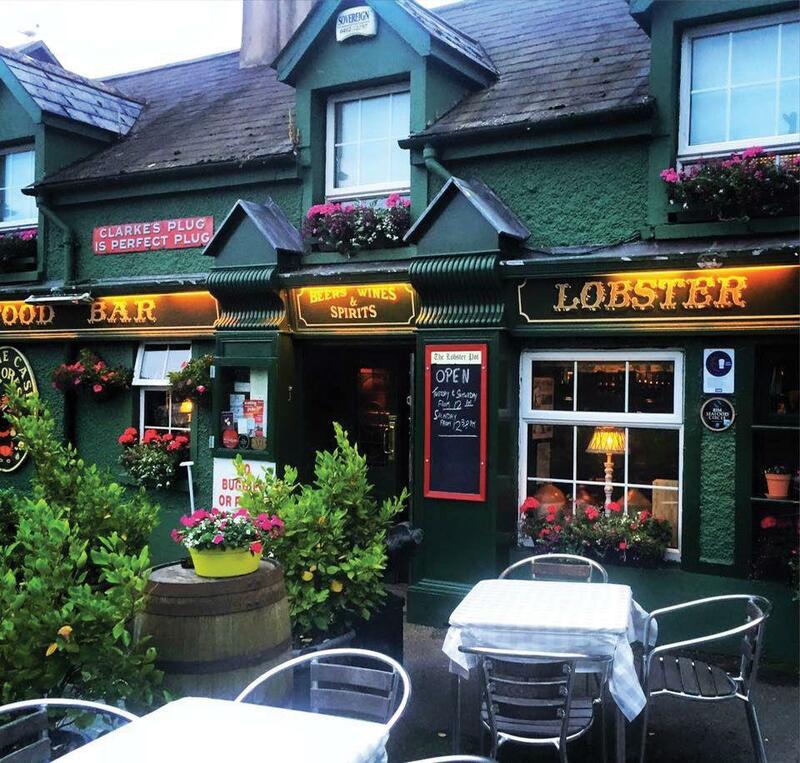 co. Wexford, I could not deny myself the pleasure after such a long journey and went straight to the very famous Dublin restaurant '' Lobster Pot '', although it rather resembles a roadside pub with its simplicity. But the cuisine in this restaurant is of the highest category, and now the owner of the restaurant and the part-time chef together with his wife, the sweetest people, always cook their delicious soup. I did not fail to tell him that for the sake of HIS soup I was traveling from Portugal. I returned the smile when I gave thanks and praised his soup once again. And appreciating my joke, he said that he personally personally checks the quality of the cream delivered to nearby farms every morning. Quality and taste. It seemed to be a well-established economy for years, everyone values ​​the reputation of their business, all the more, the place is provincial and everyone knows each other, but no - excellent work and happy customers are the most important. Enjoy your meal and may I wish you any success in cooking a variety of options for the Irish soups, friends!